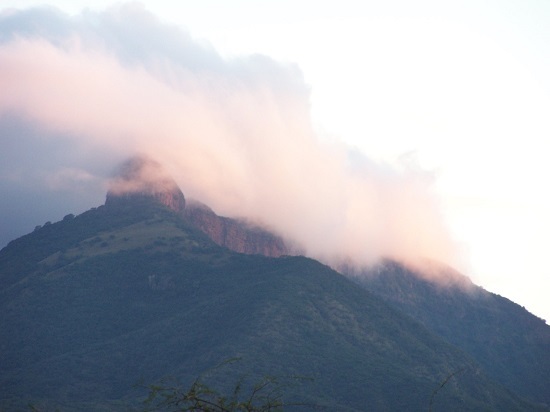 NTUNJAMBILI is a massive red sandstone cliff that rises above the Thukela Valley. Known as Kranskop in Afrikaans, it has given its name to the nearby little town. 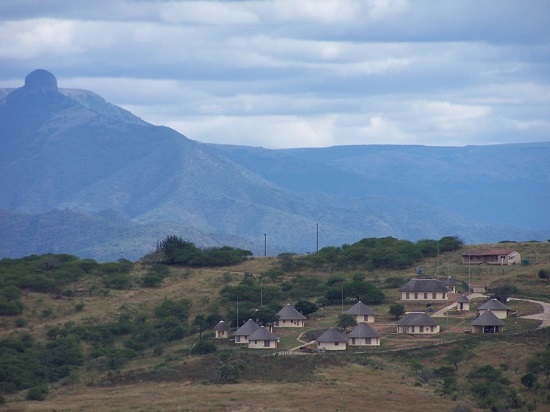 However, the mountain is better-known for the Zulu folk tales surrounding it, many of them dating back to the time of King Shaka, and all involving the appearance of cannibals. One tale has it that a Zulu prince and princess were able to hid in a cleft in the rockface to avoid a band of pursuing cannibals, and a second that resident cannibals had the power to open the rockface and lure unsuspecting victims inside. The most relevant is the tale that local Zulu maidens, tired of walking up and down the steep slopes carrying water would enter a cave to rest, but the cave would turn into a prison trapping them inside forever. When the wind is in the right direction, it is said that you can hear their despairing cries.